The Gemini Program demonstrated everything that was needed to achieve the Apollo Program including the ability to precisely maneuver in space, to rendezvous and dock with another spacecraft, perform extravehicular activity and to endure 14 days in space; the equivalent of a round trip to the moon and time to conduct experiments on the lunar surface. This required a more powerful launch vehicle, a rendezvous target vehicle, an outstanding two-man spacecraft, a world-wide tracking network and a new and more capable and flexible mission control center. All of this was accomplished with a new NASA center and organization of thousands of people. The aerospace industry produced the new and more advanced hardware and software that gave the astronauts all they would need to complete their missions. Then there were tens of thousands of recovery people and assets to bring the astronauts safely back home. Two unmanned qualification flights and ten manned flights were successfully completed in a little more than two years; a remarkable achievement. Launched on April 8, 1964. 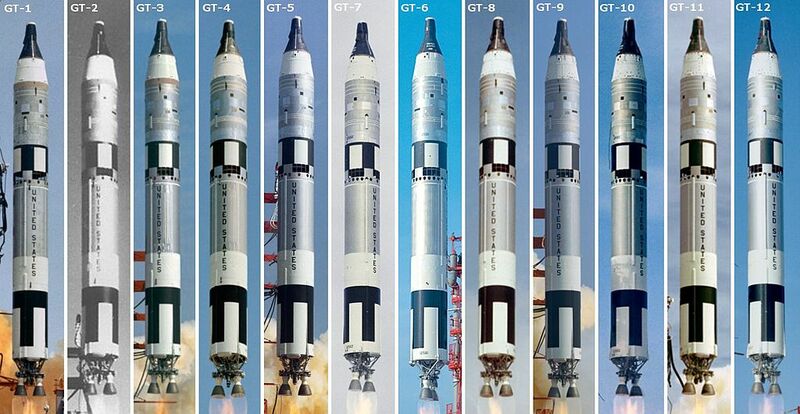 To demonstrated and qualify the Gemini Titan to orbit insertion. This included the malfunction detection system, guidance system and structural integrity of the vehicles. 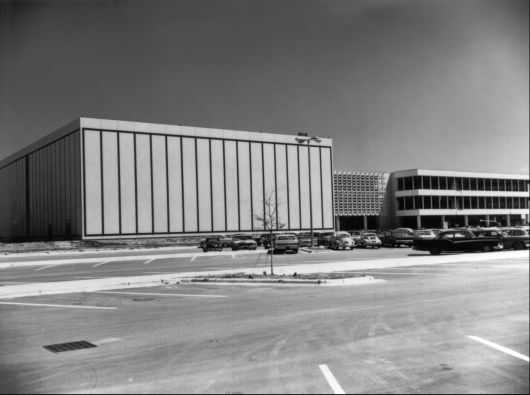 The Mercury Control Center; renamed the Mission Control Center was manned and the flight dynamics controllers and systems were evaluated. This also checked out the modified Manned Space Flight Network. The Houston control center was not yet operational. Launched on January 19, 1965. A suborbital flight to demonstrate the adequacy of the heat shield during a maximum-heating rate and the overall performance of the spacecraft systems. It also checked out the backup guidance steering signals. This flight was controlled out of the Cape MCC but it lost power shortly after launch and monitoring was shifted to a tracking ship. The new MCC Houston passively monitored the short flight. Launched on March 23, 1965. Astronauts Grissom and Young flew three orbits to qualify the spacecraft and launch vehicle for future manned spaceflights. The flight demonstrated the maneuvering capability in orbit and performed backup retrofire. It also evaluated the new tracking network. It was controlled out of the Cape MCC but monitored by the new Houston MCC. Launched on June 3, 1965. Astronauts McDivitt and White demonstrated the long duration capability of four days (66 orbits). Performed the first American EVA for 20 minutes. Made in and out of plane maneuvers and demonstrated the capability of using the propulsion system as backup to retrorockets. Conducted 11 experiments. 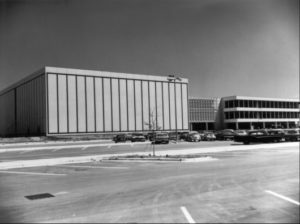 This flight was the first controlled out of the Houston MCC MOCR 2; all subsequent Gemini flights would be controlled from MOCR 2. Launched on August 21, 1965. Astronauts Cooper and Conrad demonstrated long duration spaceflight for 7 days (120 orbits) and setting a world record. Demonstrated rendezvous guidance and navigation by rendezvous with a point in space. Evaluated the fuel cells and rendezvous radar. Conducted 16 of 17 planned experiments. Launched on December 15, 1965. Astronauts Schirra and Stafford demonstrated rendezvous with Gemini VII and station keeping. The two spacecraft came within one foot of each other. Conducted systems tests and experiments. 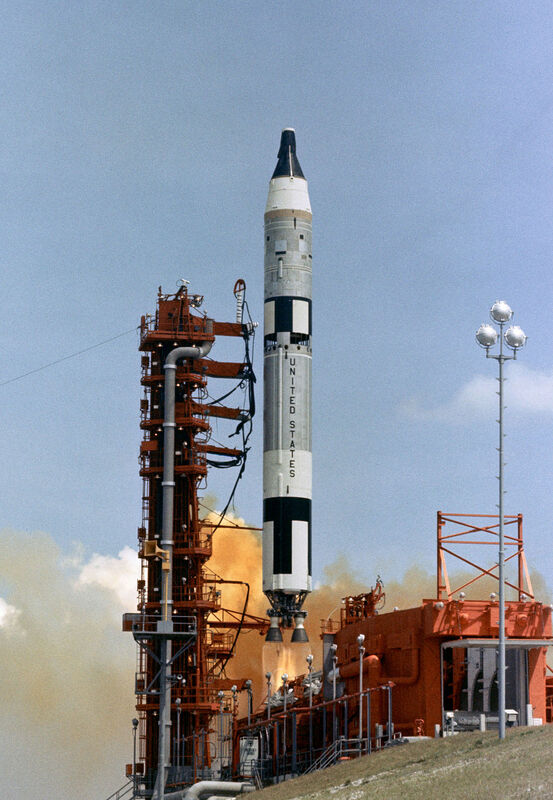 Launched on December 4, 1965 (before Gemini V1A due to loss of the Agena Target Vehicle on October 25, 1965). Astronauts Borman and Lovell demonstrated the ability to endure a 14 day mission. 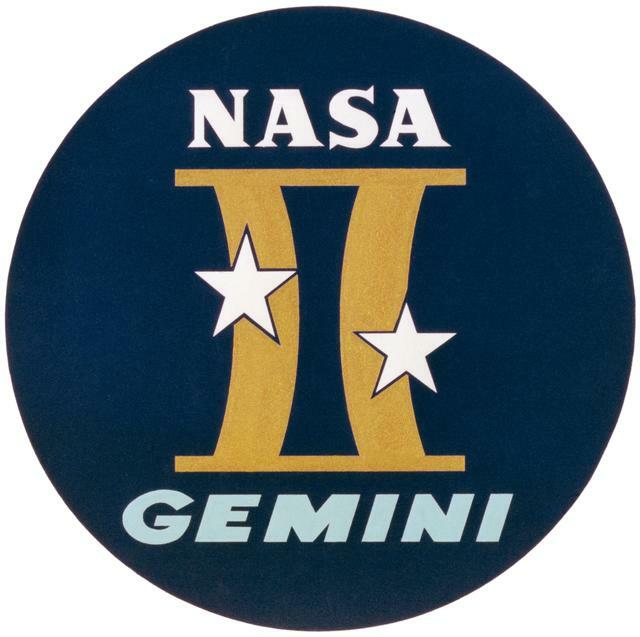 Gemini VII provided the rendezvous target for Gemini VI-A. Evaluated a light weight pressure suit, 20 experiments and reentry guidance. Launched on March 16, 1966. Astronauts Armstrong and Scott demonstrated rendezvous and the first ever docking with the Agena Target Vehicle. After undocking with the Agena, the Gemini spacecraft began to tumble end-of-end at a high rate requiring Armstrong to use the Reentry Control System to stabilize the spacecraft. This required an immediate reentry after only 6 orbits of a planned three day mission. Launched on June 3, 1966. Backup Astronauts Stafford and Cernan replaced the prime crew, Elliot See and Charles Bassett who were both killed in a T-38 accident. They performed rendezvous with the Agena Target Vehicle but were unable to dock due to the ascent shroud had not jettisoned. Cernan performed an EVA but, after over two hours of struggling with difficult suit problems and with no hand or foot restraints, could not complete the test of the Astronaut Maneuvering Unit (AMU). The crew performed some experiments and reentered after 45 orbits. Launched on July 18, 1966. Astronauts Young and Collins performed a rendezvous and docking with the Agena Target Vehicle and conducted maneuvers to change their altitude. It then rendezvoused with the Gemini VIII Agena but did not dock. Collins performed two EVAs; one to retrieve a Micrometeorite Collector on the side of the Gemini VIII Agena. After performing other experiments they reentered on the 43rd orbit. Launched on September 12, 1966. 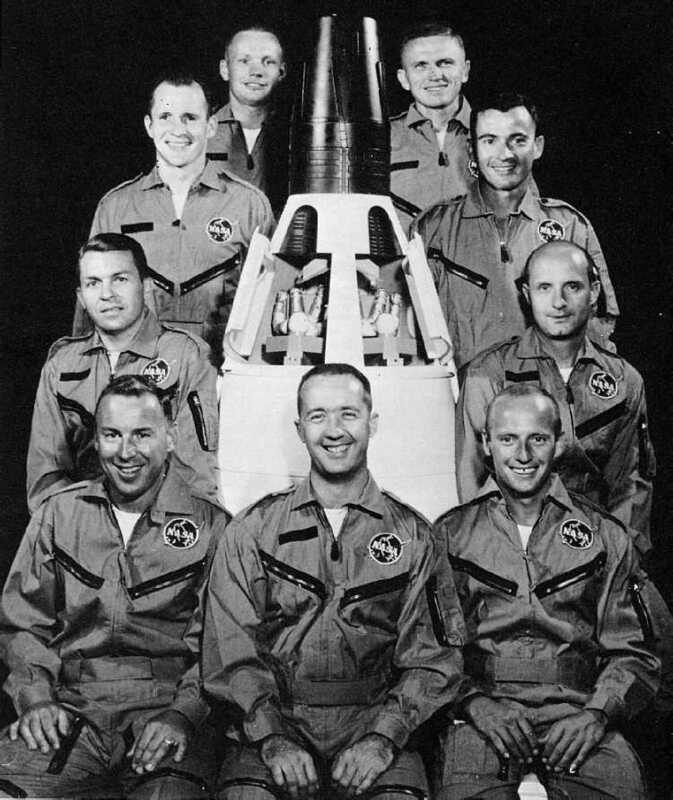 Astronauts Conrad and Gordon achieved the first ever first orbit rendezvous and docking with the Agena Target Vehicle. This simulated the LM rendezvousing with the lunar orbiting CSM. Using the Agena engine, they went on to achieve the highest apogee of 850 miles; a record for manned earth orbit. Gordon conducted two EVAs. After conducting 11 of 12 planned experiments, they reentered after 44 orbits. Launched on November 11, 1966. 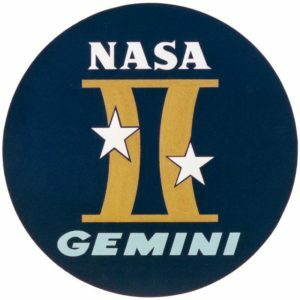 Astronauts Lovell and Aldrin’s mission completed the Gemini Program by demonstrating that the astronaut could successfully accomplish work during three EVAs. After conducting many of the planned experiments, they reentered after 59 orbits.